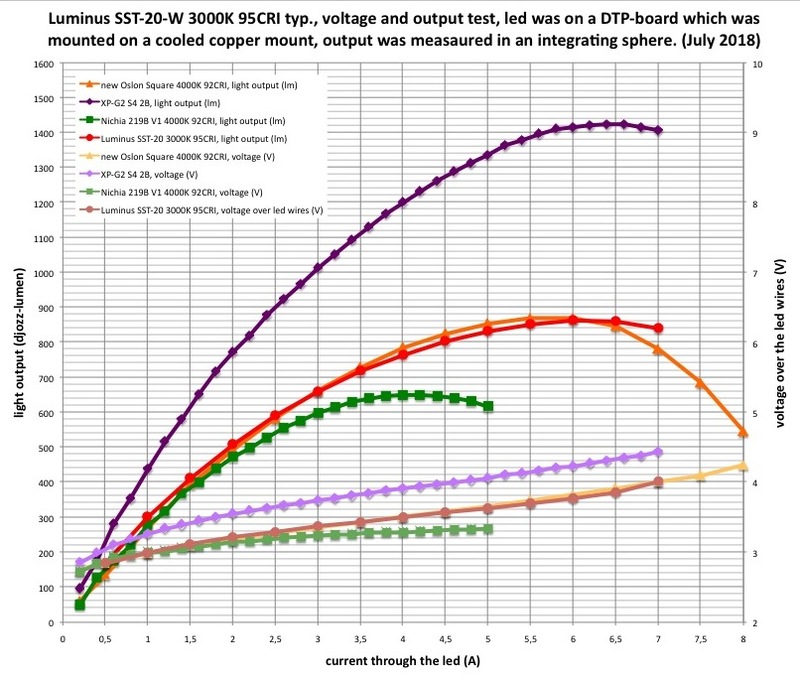 I have read that koef3 is working on a test on the new SST-20 led so I skip that one, but I did want to know the behaviour of the even newer 95CRI 3000K version of the SST-20 for a flashlight build I want to do, so I did a voltage/output test and might as well tell the world. It is the Luminus SST-20-W30H-A120, and I bought it from Kaidomain. A datasheet can be found here. In summary: 1) just one led was tested, reflowed on a 16 DTP copper board, 2) I used my large version II integrating sphere with high quality luxmeter, 3) the output numbers and voltages were measured with the led close to 'steady state' for each current, so warmed up and settled, you should be able to get these numbers in a well heatsinked flashlight. 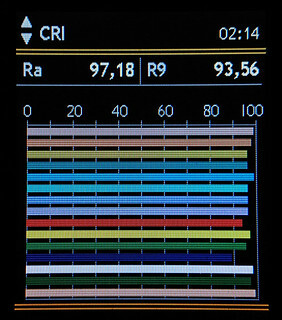 Mind that these are output numbers of the bare led, in a flashlight there will be losses from light obstructions, lens and optic, 4) output is in 'djozz-lumen' defined as 1/550 of the output of my Sunwayman D40A on high setting, which I hope is close to the real lumen (recent comparisons show that it is actually between 7 and 11% high), but at least is consistent over all my emitter tests done in integrating spheres. 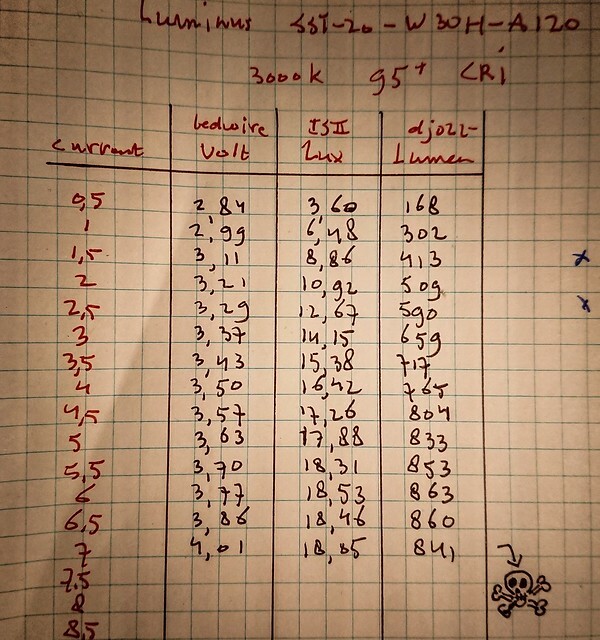 *I put some other high CRI 3535 leds with comparable die size in the graph, I would have liked to add a high CRI 219C but I have never tested one myself so I would have had to transport data from TA for that (his test of the 4000K 92CRI 219C showed 800 lumen at 3A which would be a better output as this SST-20 but at a bit lower CRI). 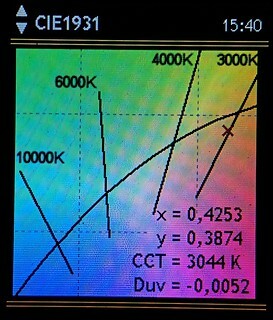 And I added a XP-G2 S4 2B to show how much output you sacrifice when you go high CRI. The tint seems wonderful, nice and rosy, but I need to reflow a new led to actually measure that. So the rosiness that I observed is definitely there! And the CRI is there as well. Both a high R9 and R12. This is one nice led! Edit July 29th: some more CRI data of this led as build into a Convoy S9 can be found in post #15, also a pretty beamshot can be found there. 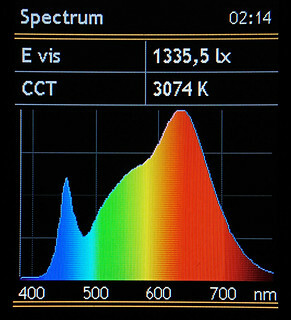 Edit August 6: some more CRI data of this led as built into a Jaxman E2L with Carclo triple TIR optic can be found in post #35. Wow this emitter looks amazing! The CRI performance is even better than the E21A and 219B 9080. I was looking for a 2700k or 3000k 219B 9080 for a while but this seems to be an even better emitter. Higher CRI, brighter and more efficient, and even better tint. I calculated a duv of -0.0056, which means it is as rosy or rosier than the E21A. Thanks for posting these results! 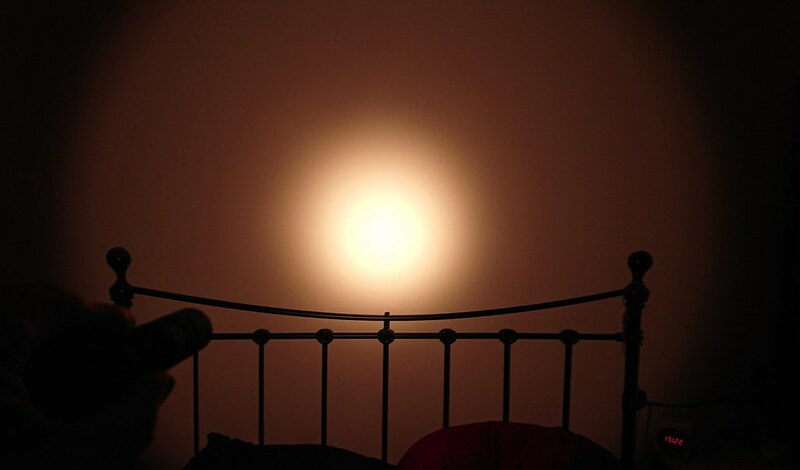 Do you have any beamshots by any chance? I wonder how this compares to the new Samsung LH351 3000K high CRI series? About as efficient as a 3000k LH351B 90+CRI in terms of lumen output. 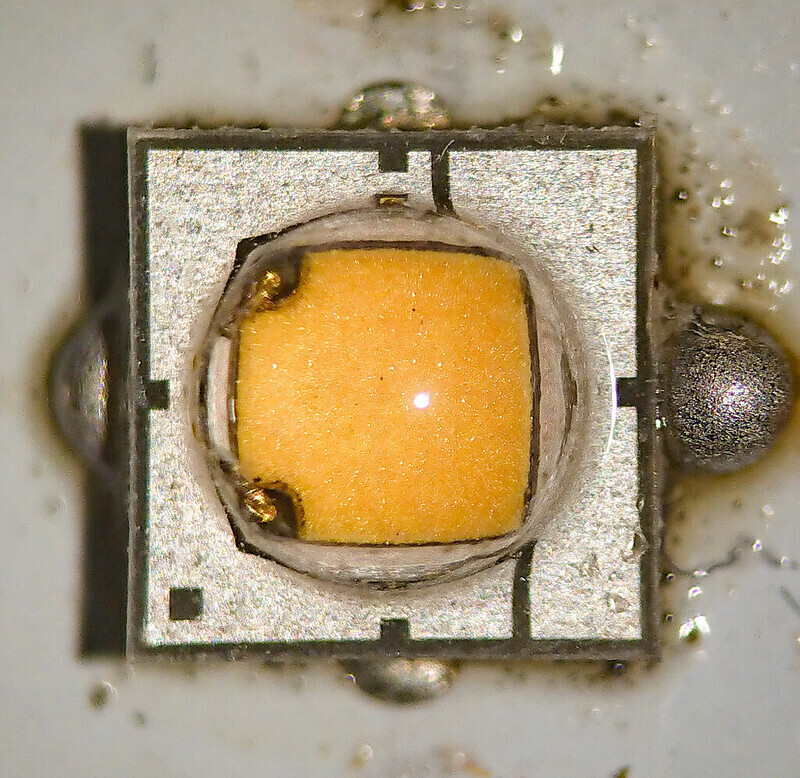 Less efficient than a 3000k LH351D 90+CRI though, since it has a smaller die. All in all, it looks like to be a wonderful LED. Has anyone done any testing on the 3000k LH351D 90+CRI? Strangely enough, not at all. I have a few of these on there way to me from KD already. This might have made a nice choice when the poll for the FW3 emitter was being taken. I have more high CRI emitters than I know what to do with right now. My LH351D’s from the group buy came earlier this week, my order from 219Bs from that group buy came a few days later, and I already had more 80+ and 90+ nichias from Mtn that I had plans for. And then there are the 9 70+ SST-20s, and roughly as many SST-40s. At least the part number on the package matches yours, but their other info can’t always be trusted. djozz, please give a link for this LED. Thnx Djozz! Nice numbers and was looking for some 3kK emitters. Ordered some to try. That is the correct link, Kaidomain left out the CRI number in the description. Thanks for the hard work mate. 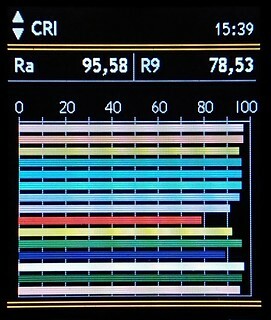 How does your standard SST-20 perform are they any good? I have built a Convoy S9 shorty with this led. Current 160mA/880mA/1.85A, output on high 350 lumen. That makes the efficiency of this flashlight on highest setting about 50 lm/W which is not bad for a light this warm and high CRI. So compared to the bare led, in such a build you loose a small bit of CRI and the rosiness is a bit less, in fact the hotspot ended up almost on top of the Black Body Line. 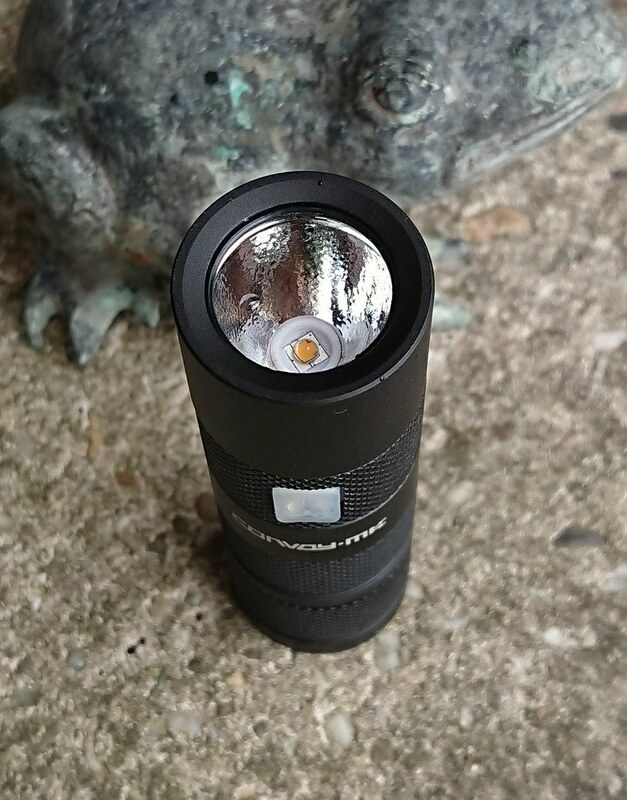 If you really want to retain the rosiness of the bare led you need to use this led in an aspheric lens flashlight. That looks great with only a little tint shift. I also briefly tested the cool white SST-20 and the beam looked nice and even cool white with a S2+ sized OP reflector. edit: I like how the Gossen tells you all the important details right on the screen! 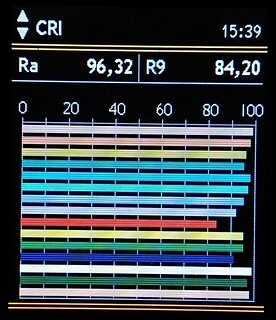 I’m sorry for not showing the IES TM-30-15 data, this way of capturing the limited CRI data from screen is quick for me and already shows a lot of what is going on. I like how the Gossen tells you all the important details right on the screen! So do I, because of my lack of knowledge and interest in computers and automation, led testing and doing the write-up is a quite tedious job for me, at least the new addition of some tint/CRI information is very quick this way. Are you saying that you’re not paid for spending hours doing this?? Not yet that i know, of I have four of the LH351B 3000K high CRI LEDs in a lantern prototype for testing, but have not got any of the LH351D series yet. These SST-20 3000K seems to be a good LED to test too. Question is sst-20 a 5 watt emitter like the XP-G2 or 10w like the XP-L ? 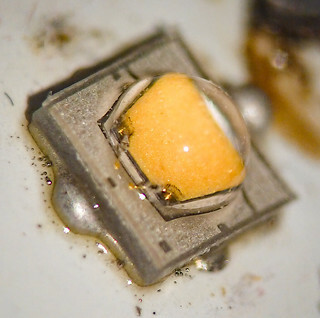 This led fits 100% in the XP category: same footprint, same die-size, even the same current capability so about the same wattage. 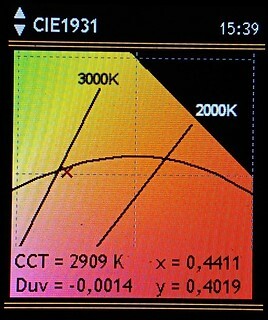 Only the voltage is, like most newer leds, lower than the XP-G2, in fact very close to the XP-G3. In fact some of it is paid by my wife : because my wages are lower than hers, she gets to pay a bit extra tax and I receive a fairly generous refund every year. The idea is that because of my lower paid job I am expected to spend more time unpaid housekeeping and the government makes sure that I receive some compensation (this measure was originally meant to make housewives without proper jobs a bit less dependent on their husbands). I do a good amount of housekeeping but guess where the money goes? So using reflector dropped it from 9090 to 9070. Would using TIR better preserve the CRI and tint? Anyone know if this triple is the 95CRI version? Might be a good drop in for S3+, Wuben TO10R, or upcoming FW3A. If you round off correctly, in this Nichia terminology it would go from 9790 to 9680, sounds a bit less dramatic. A TIR kind of makes a blend of what in a reflector light goes to the hotspot and the spill so the result could be somewhere in between the bare led and the reflector hotspot, who knows. But to know what really happens, I’m planning an E2L with this led (will not start that until a week from now), I can measure it by then. Btw, in my taste a hotspot tint on top of the BBL is excellent! If you choose the 3000K leds for the KD triple it should be this led, they have no other 3000K SST-20 listed, and actually AFAIK another type 3000K SST-20 does not exist has not been seen around yet. Mind that that KD triple board is not compatible with Carclo optics, only with the in-house KD optic that is sold together with the board. If only I could get the 4000k version of this LED. There’s literally no other source of SST-20s except for Kaidomain. If you choose the 3000K leds for the KD triple it should be this led, they have no other 3000K SST-20 listed, and actually AFAIK another type 3000K SST-20 does not exist. Mind that that KD triple board is not compatible with Carclo optics, only with the in-house KD optic that is sold together with the board. Do you know if this optic is still the same as a few years back? I tried it once but it had a lot of artifacts. No I don’t. I bought one more than a year ago and have never used it. The excell sheet is big, with lots of other led data as well, and I’m not too handy with excel so slicing it to size already is a challenge. I hope the raw data will do as well?